Showing results for tags 'general chat'. Hello everybody my name is john and i have an mc2 civic. The specs are very long . basics are Integra transmision Skunk2 intake Fuul exuast P30 ecu with chip AEM air intake 4fly clutch Last dyno was 198 ps on crankshaft. Introducing our new family daily. 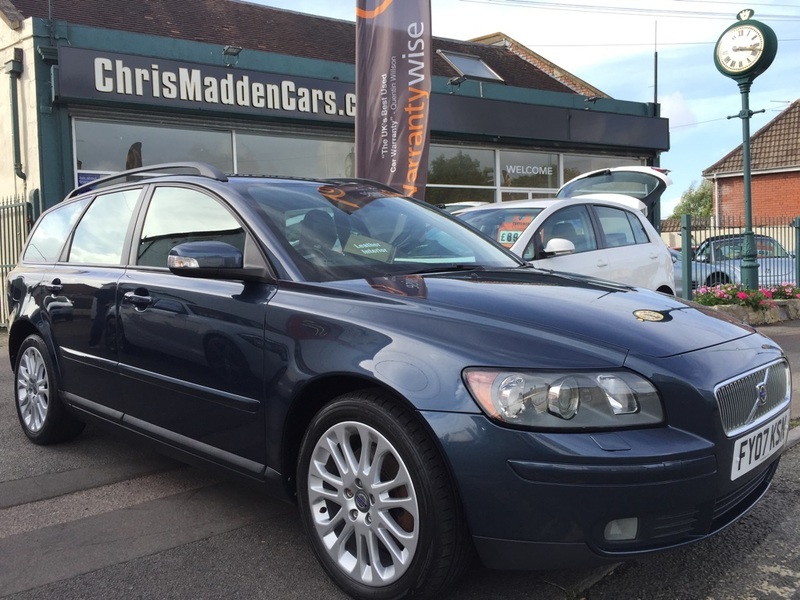 Volvo V50 SE 2.0 Td Toys... Cruise Control, ECC (Electronic Climate Control) with AQS (Air Quality System) and Pollen Filter, 17in Zaurak Alloy Wheels (Silver Bright) - 205/50 R17 W Tyres with Locking Wheel Nuts, Anti-Theft Alarm and Level Sensor, Front and Rear Auto Open/Close Power Windows, IDIS (Intelligent Driver Information System) with Information Centre, Performance Sound Audio System - Radio/CD and Aux Input for MP3 Player, Rain Sensor - Automatic Windscreen Wiper Activation, Seats Electric (Memory Driver), Tinted Windows, Upholstery Leather, WHIPS (Whiplash Protection System) (Front Seats) Dealer photos. Vietnam, a new member to the club. Ever wondered how many of a model of car are still on the road? Well, this site shows you! 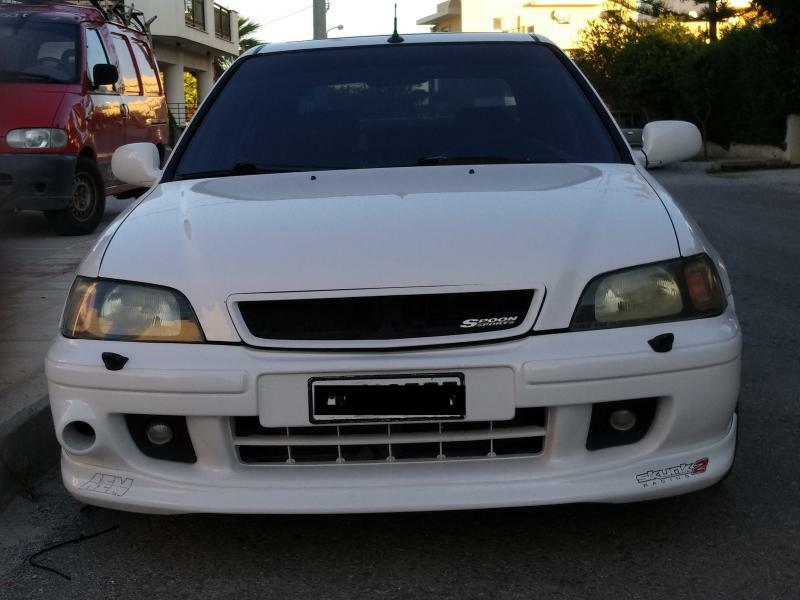 https://www.howmanyleft.co.uk/vehicle/honda_civic_aerodeck_vtec_se linked for Aerodeck 1.6 SE. Hi guys. you may remember about 7weeks ago I posted pictures of my Orleans blue mb3 project, the cars now just gone over 28k now. so after speaking to many insurance companies and finding the policy I'm going with, I've started buying parts to start the build early May time. so this week I bought, where to start. Meister r zeta s coilovers mb6 hub swap with calipers cyberspeed LCA's Mb6 Arb 1 inch MC hel braided brake lines mg zs spoiler (needs painting) honda mist spray windscreen washers vti front lip (needs painting) handbrake cables due to only having drums on the rear. i've also got a backbox being made as my old one snapped, will be paired with my 2.25 inch stainless system with decat. i've also fitted my Jordan wheels just for the mean time. 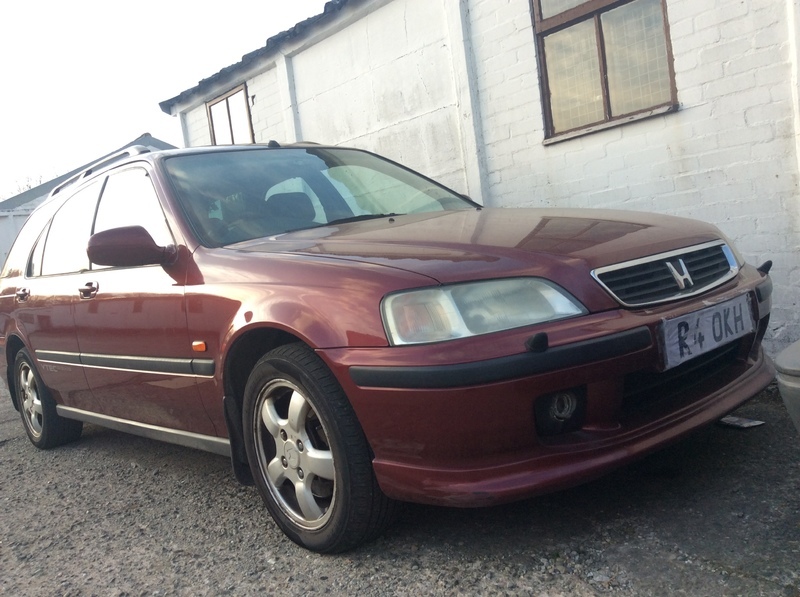 things needed still, a set of black 16 inch alloys with good tyres ideally the accord sport. new discs and pads extended top mounts. what would people recommend for discs and pads?? Thanks for your time. Some pics of my late Dads Merc 2.0 190E auto which has been stuck in the garage since 2008. 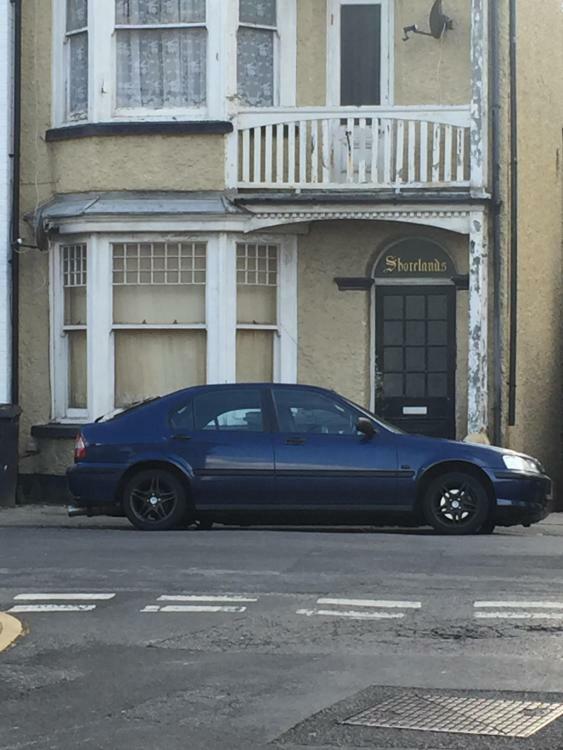 Needs an Mot, new rad, brakes most probably. It was his pride and joy. I start it up here and there to bring her out for a bit of tlc. The motor has covered 172, 000 and sounds great. If I had the penny's I'd put it straight back on the road. Hi Folks Spring is officially here and so is the Opie Oils Spring Competition! Up for grabs is an XBOX ONE with Tom Clancy's The Division & DiRT Rally Legend Edition. To be in with a chance of winning this amazing prize worth £350 all you have to do is answer a simple multiple choice question, which can be found HERE. Opie Oils spring competition will end on Thursday 30th June 2016 so get your applications in quick! Everyone at Opie Oils wishes you the best of luck Cheers Oilman Terms & Conditions We DO NOT pass any of your details on, we only ask for your telephone number as primary contact for the winner. Entries must be over the age of 18 years old. Entries made by completing the above or by post to: Opie Oils, Spring 2016 Competition, Cardrew Industrial Estate, Redruth, Cornwall, TR15 1SS. Competition is free to enter with no purchase necessary. Competition started on the Thursday 31st March 2016, closing date for entries is 1pm, Thursday 30th June 2016 in Great Britain. The winners will be picked soon after, contacted and announced to all entries by email or by post. Unable to sell my car, what is wrong? I’ve had my car for sale for a while since last year October and I’m not getting much interest. Just a couple of time wasters with lowball offers or not turning up. 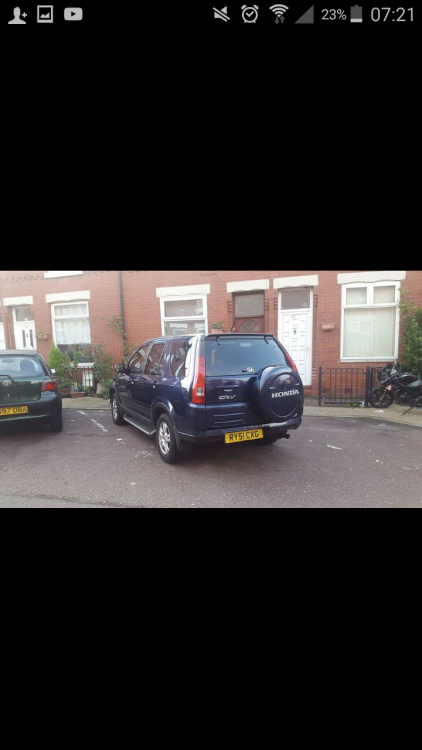 It’s an MB3 with low 73k mileage and fairly good condition with a few mods. 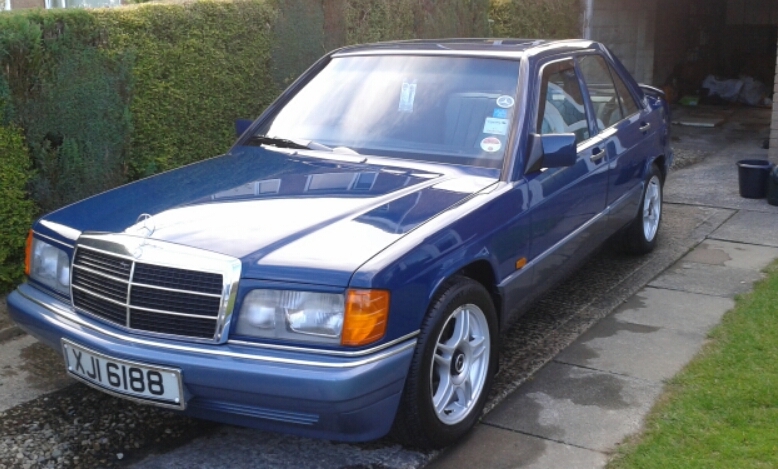 I had it up for £850 then reduced to £500 now for quick sale as weathers soon to get good in next few months and I really want to go back to driving my MB6. Here is my eBay advert. I’m not advertising here, just want to seek advice on how I can help attract more interest. It is my first car and first ever time selling a car so I don’t know how things work really. Normally I see a lot of adverts with little or no description of good and bad points but I’m just 100% honest with mine. It is also on Gumtree and Facebook. Could it be that I’ve removed half the mods or the bad points that put people off? been looking in to the CRV gearbox, i see they have a 4.5 FD, and second and third gears seem better than the s9b. question is, are the gears interchangable with the s9b? we did this once before here, as part of the MG ZS group buy of heated front screens. there is one last ever (I know I said the last time would be the last), and this really will be the last time as its not worth my time and hassle and I gain nothing from this...the last ever heated screen group buy the screens WILL come with a top tint, and are dual circuit heated. They are 25£ more than the last batch 5 years ago (inflation!) at £225+vat. its a real last minute thing coz I kinda forgot about you guys, but I have to place an order Monday 8th Feb and as before £100 deposit is required, non refundable as I would be stuck with the screen and I would still have to pay the balance, but if for any reason... find someone else to buy it, whatever, we just need to fulfil the order. Its done through Ricky Evans motorsport as before, they supply cars in the BTCC. They will not stock these screens, if they would I wouldn't have to go to all this hassle for nothing, so this really is the only way to get one, there will be none left over, what I order I have to pay for and you guys pay the same cost per screen as I do, we had to pay the tooling on the first batch, believe me, its no cheap process. Call me 07941 857777 or join teh dark side - MG ZS Owners club on facebook where there is a post, or prob better still, Jason simm on facebook, its the MGZS pic with the stelio pass in the background. Sorry its last minute, but I don't want to miss you guys out.